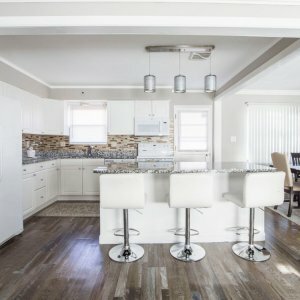 Sell Your House Fast in Southwest Florida with these 5 Renovations! Not all upgrades are created equal! If you’re like most Americans, your home is probably your biggest investment. You want that investment to perform as well as possible, so if you think you may sell your home some time soon, it makes sense to do as much as you can to boost its value. 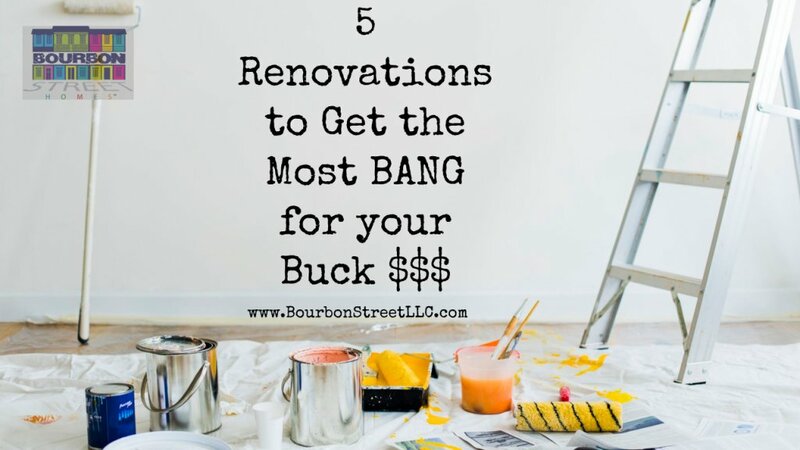 Here are the BEST tips on renovations that will help you to sell your Southwest Florida house fast! While most homeowners think upgrades that improve the look of their home will pay off, improving your home’s efficiency may actually make a bigger difference. Put in some nice trees and bushes and let’s get this thing on the market! If you make energy efficient upgrades, make sure your realtor markets your home appropriately. You can even consider providing copies of your utility bills to potential buyers so they can see how low ongoing costs will be. You only get one chance to make a first impression when a buyer pulls up to your home. 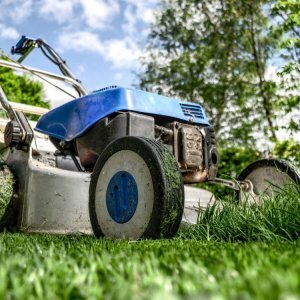 That’s why Holden Lewis, home analyst at NerdWallet believes the best bang for your buck comes from projects that enhance curb appeal. Making more major upgrades to your home’s exterior can also pay off. You can get a luxurious kitchen for a budget price, if you are willing to do a little shopping! You don’t have to spend a fortune to make a big improvement in your kitchen, either. In fact, while a major kitchen remodel returns only around 80% on your investment, a minor remodel has an 87% return. If your bathrooms are outdated, this is another room where updates could make a big impact. 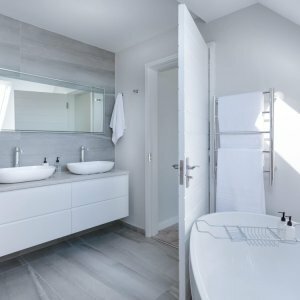 Studies have shown a minor bathroom remodel can provide a 102% return on investment, and you don’t have to spend a fortune to make big upgrades. If you want to Sell Your House Fast in Southwest Florida, you’ll need a luxurious bathroom! One of the cheapest updates you can make also has one of the best returns on your investment: painting your home’s interior. Painting an interior can produce a 109% return on investment, but could benefit you even more if your home’s colors are unusual. take some time and figure out what has worked from others in the area. Did your neighbor update their bathrooms and get their house sold fast? It’d probably be a great idea for you to do the same! Buyers, in this market, have the ability to be more picky. Make sure that you get the most bang for your buck when you want to sell your house fast in Southwest Florida! Want to sell it fast without all of the hassle of getting it back into market condition? Call us or tell us about your property below!